In this episode of the Internet Marketing Podcast, Kelvin interviewed Danny Sullivan, the editor-in-chief of Search Engine Land and the organiser of events like the Search Marketing Expo. They were talking about the many changes in the world of Search over the past few months, Google+ and Search Plus Your World and other changes at Google, the future of search engines, and privacy policies among other things. 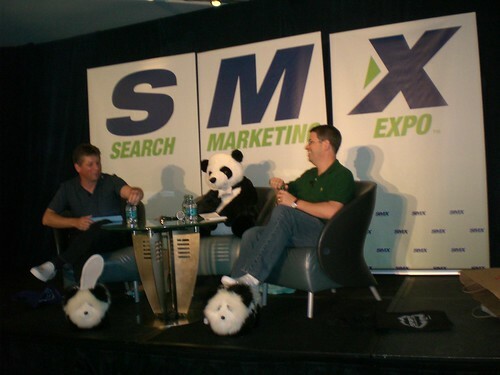 Danny will be speaking at SMX London, 15-16 May, 2012, and you can still register and make sure to enter this discount code for a 15% reduction in the cost of a ticket: SITEVISIBILITY012!